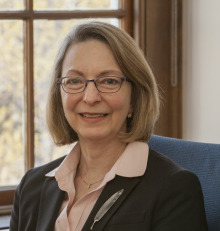 On April 19, Ian Orchard, Vice-President Academic & Provost, announced the appointment of Beth Sandore Namachchivaya as University Librarian, effective August 1, 2017. The Library filled many new and vacant positions in 2016. Special Collections & Archives is pleased to announce that the papers of Robert Dorney have been redescribed for greater access and are once again open to researchers. 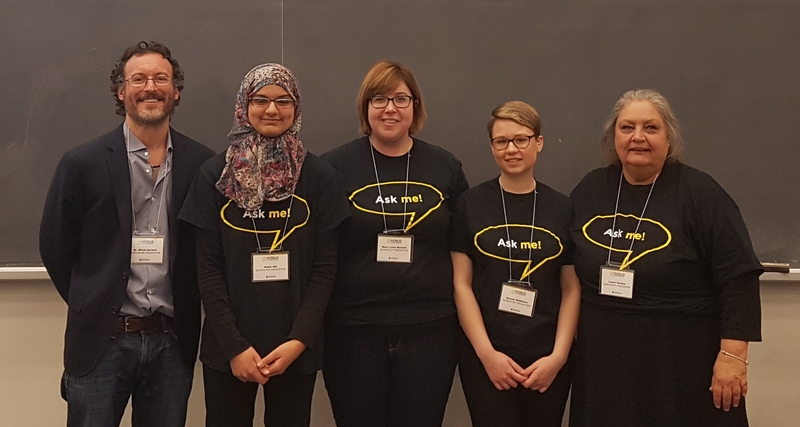 Last fall, a partnership was formed between two Library Ambassadors, University of Waterloo Health Services and the Dr. Bird project. That partnership formed a wellness initiative that lead to a featured spot at the University's annual staff conference. 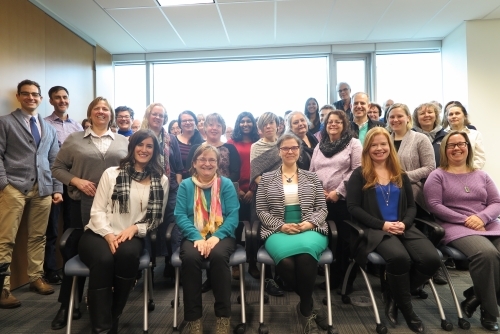 The Library is pleased to announce that it has attained Silver certification in Excellence Canada's Excellence, Innovation and Wellness (EIW) program.